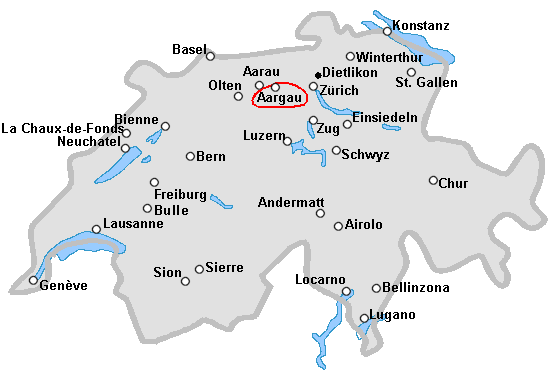 The next Swiss Juggling Convention 2010 will be in Frick, Aargau, in the german part of Switzerland. - From Friday the 4 to Sunday the 6 of June 2010. - Sporthalle Ebnet, in Frick. - It will be possible to sleep in the gymnastic hall or in a "Zivilschutzanlage". Bring your sleeping bag. Welcoming the jugglers, from 16 o'clock. From 9:00 to 11:00, breakfeast. 20:00 Public show in the "Thurnhalle 58" (Sport hall 58). 15:00 Business Meeting, discussion about the future.! 16:00 End of the convention and cleaning.